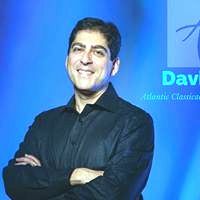 March 10 10 a.m. Coffee with the Conductor Lecture series, featuring Atlantic Classical Orchestra conductor David Amado.The story behind the music in a relaxed, comfortable setting. Free. Arts Council of Martin County/Court House Cultural Center is located at 80 S.E, Ocean Blvd, Stuart. Limited seating – reserve at 772-287-6676.